A series of tips that I've used to rack up some wins in my small playtime. 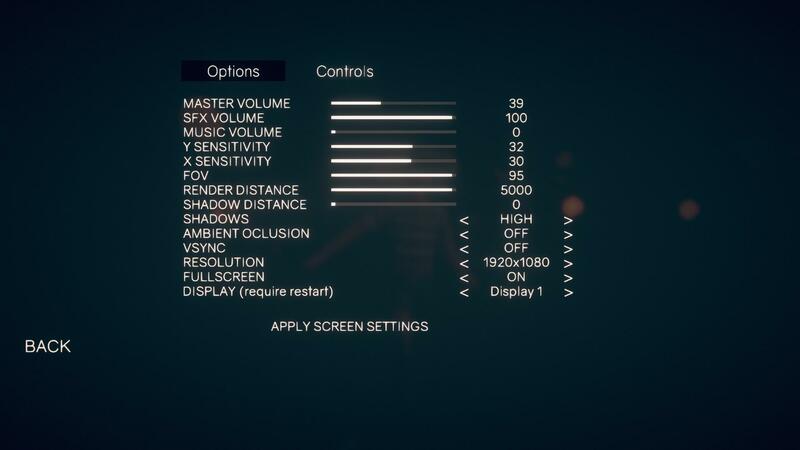 Go to your settings and set your FOV to max. I'd also set shadow distance to as low as possible. Render distance i would set to max as it helps with the high fov, but if you have a lower end rig, set it to a lower number. 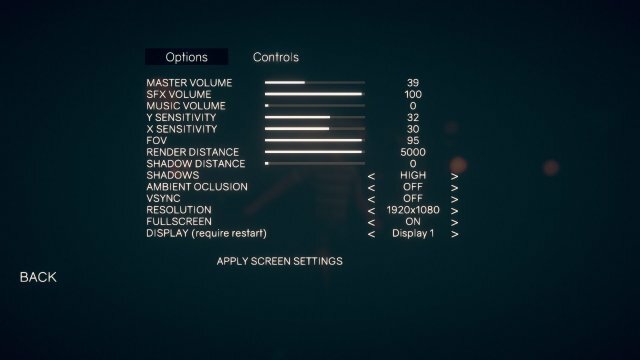 When youre done with adjusting your graphics settings, hop into the shooting range and set a nice sensitivity. 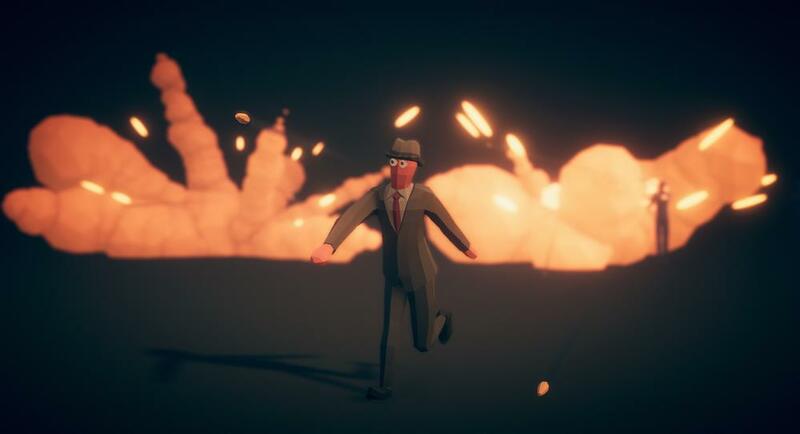 Now you should be ready to hop into a game. When choosing a landing spot, you should always go for somewhere near to the middle of the mainland map (Military is fine too if you find a car or get out in time). Some of the best landing spots from my experience are Industry, Harbor and Castle. Big work and Small work are also great if the trucks go past there. I wouldn't advice landing in the forests or the mountain city. Dödskurvan is a risky land because sometimes its empty except for a few pistols or melees, but some other times i've left there with a HB Barrett and dual deags. Really just try to find a place you feel comfortable fighting in, as the beginning few minutes of a game can get hectic. Aim for somewhere with a lot of houses next to eachother. After you hit the ground, try to get to a gun. Any gun will do at this point, just get something you can kill some people with. Go through a few houses and once you feel like you can take a fight with the guns you have, try to find someone to kill in your city. Best spots marked in red, second best in orange and third best in yellow. Firstly, always HIPFIRE UP CLOSE. The movement penalty for accuracy in this game is minimal, so you really shouldnt stop moving. If you need to reload, either just jump around and hope for the best or take cover and start moving immideately after youre loaded. Always make sure to have a close range weapon in your loadout. All of the weapons above have a good fire rate, a nice damage per shot and a short reload. Although I'd recommend to have atleast one of the afformentioned attachments, the guns I've recommended work well without any modifications aswell. Most of the fights in TABG happen over a longer distance, as the map is quite open for the most part. When fighting at long ranges, there are a few basics you should get down, because they will seriously improve your success in these fights. If and when you get engaged from behind with a sniper, immideately look for cover or throw down a wall or cage grenade. Once in cover, try to get an idea of where the enemy is. Heal if necessary and start peeking the enemy. Every peek should last under 2 seconds and you should only shoot once. After every peek return to cover and heal if necessary. Keep in mind the progression of the zone and if youre caught outside it, try to flee from the fight to get into the zone as quickly as possible. The last 3 are there for those times when you cant find a sniper. Otherwise, I'd always pick an AK-47 over them. All of the attachments above will help in long range combat in their own ways. Always be sure to have a scope in your inventory. Try to stay in the middle area of the zone so you have a short distance to the next one. A car is always a good asset to have, but its not needed if you know when to get moving. If youre outside of the zone, try to get into it before it starts moving. Playing a chasing game with the zone isnt really that good of an idea, as unlike in other games, once its closed, youre done. If the pillars hit the ground before youre in, aim for the middle of 2 pillars and try to get to it before they close. The zone goes through 4 phases. 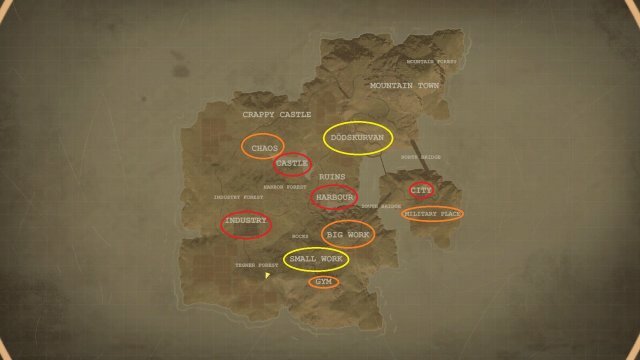 The 1st, 2nd and 3rd zones are all just basic gameplay and looting but in the 4th zone, youll have to pay attention to the enviroment, as hexagonal towers will start emerging, shortly followed by lava. Try to seek high ground as soon as the first hexagons appear, as the lava kills you in 2 hits. Then you play the waiting game or try to snipe your enemies. If youre fighting an uphill battle for the high ground, try to get onto it before starting the fight, as if the enemy holds you down, the lava will reach you. 1st zone: Just loot and get to it in time. Try to get to its middle area. 2nd zone: Get to its middle and watch out for enemies. 3rd zone: Try to find a good place to stay in for a bit and look out for enemies. 4th and final zone: Wait for the hexagons and try to get to the highest ones before your foes.